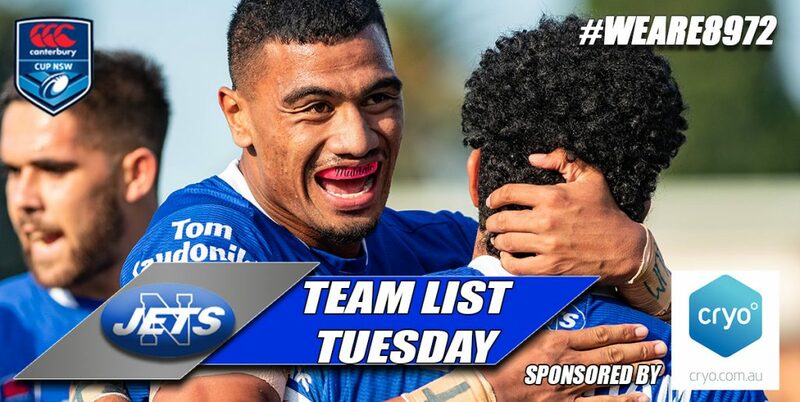 The Newtown Jets grand final training group had the historic King George V Memorial Grandstand in the background for this atmospheric photo shot on Thursday night. Photo: Michael Magee Photography. 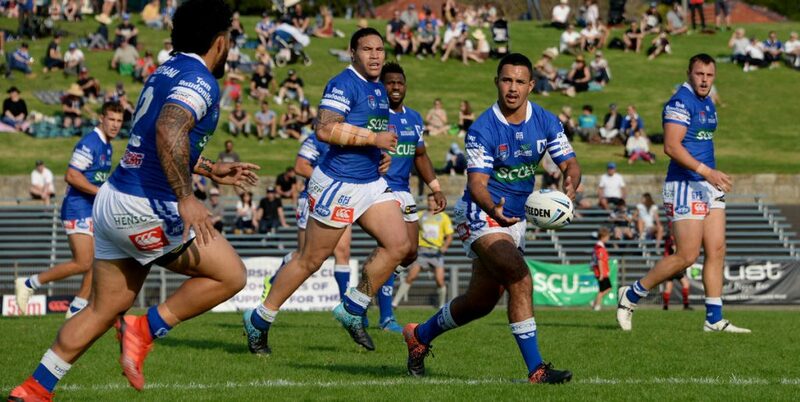 Newtown and Canterbury-Bankstown will clash in a senior-level rugby league grand final for the first time, when they meet in Sunday’s ISP NSW grand final at Leichhardt Oval. 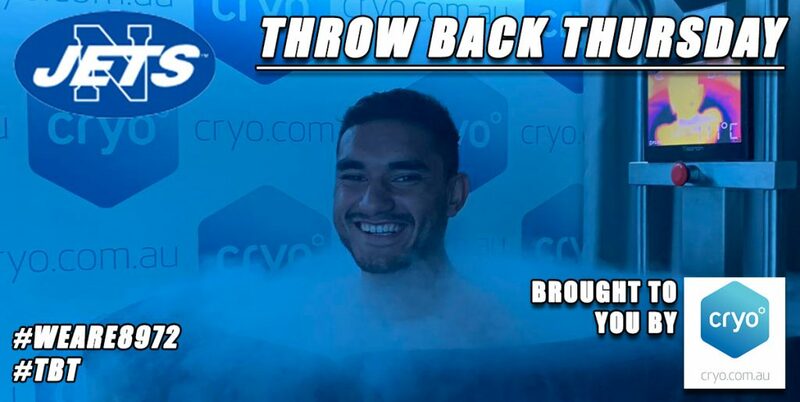 The Jets and Bulldogs last met in a rugby league final when Newtown defeated Canterbury 34-6 in a NSW Cup preliminary final at Leichhardt Oval on Sunday, 23rd September 2012. The winner of this Sunday’s ISP NSW title goes on to play the Queensland Intrust Super Premiership winners on NRL Grand Final day at ANZ Stadium on Sunday, 30th September. 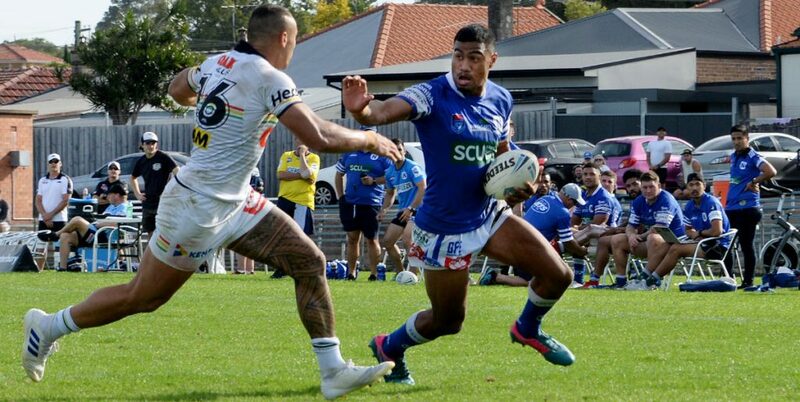 The Jets defeated the Bulldogs on both occasions in the 2018 ISP NSW competition rounds. 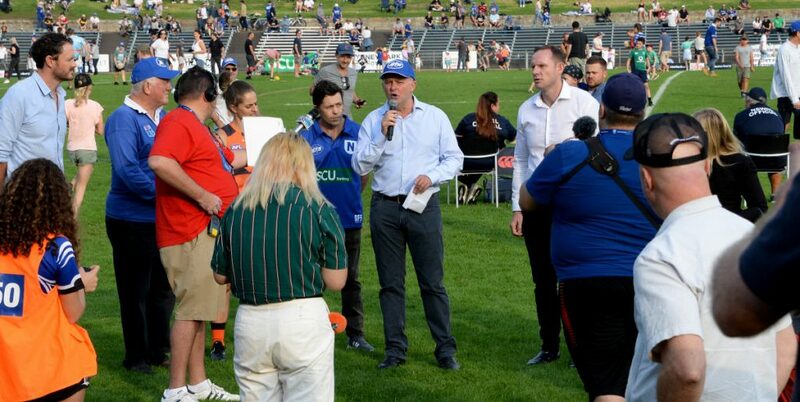 Newtown won 22-20 at Belmore Sports Ground on 21st April, and then beat Canterbury 20-6 at Henson Park on 2nd June. Touch Judges: Mark Bohan and Adam Reid. Video Referees: Jared Maxwell and Henry Perenara. This match is being telecast by Channel 9 from 3.00pm. It will be broadcast live by Steele Sports (www.steelesports.com.au), with their grand final day coverage beginning at 12 noon. Everybody is invited back to the Petersham RSL Club (located at 7 Regent Street, Petersham) after Sunday’s grand final. The Petersham RSL Club is one of Newtown’s longest-standing and most generous sponsors. The club proved to be a marvellous post-match venue after our grand final victory in 2012, and it will be even better this coming Sunday! The 2018 NSWRL Jersey Flegg grand final between Penrith and Cronulla-Sutherland kicks off at 12.45pm at Leichhardt Oval on Sunday. All the information you need to know ahead of the Intrust Super Premiership NSW grand final match game at Leichhardt Oval this Sunday, September 23 at 3:10pm. 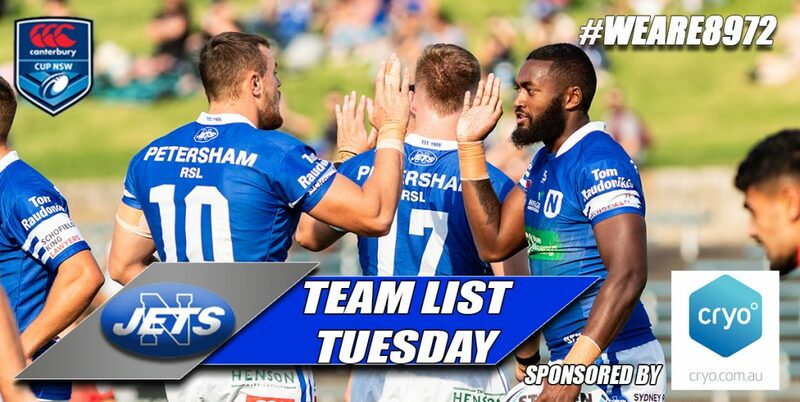 Intrust Super Premiership NSW Grand Final: Newtown Jets versus Canterbury Bulldogs: Leichhardt Oval: 3.10pm kick-off. Interchange: 14. Billy Magoulias 15. Matt Evans 16. Braden Uele 17. Wes Lolo 18. Jesse Marschke 20. Addison Demetriou 21. Malakai Houma. Interchange: 14. Bronson Garlick 15. Lachlan Burr 16. Jack Nelson 17. Chris Smith 19. Zac Cardassilaris 20. Brandon Wakeham. Free entry for children aged 12 and under. Limited parking is available in nearby streets. Light Rail is a good option for fans making their way to the ground, with the Lilyfield and Leichhardt North stops within easy walking distance of Leichhardt Oval.